We have just finished our first ‘Wellness January’ in the office. 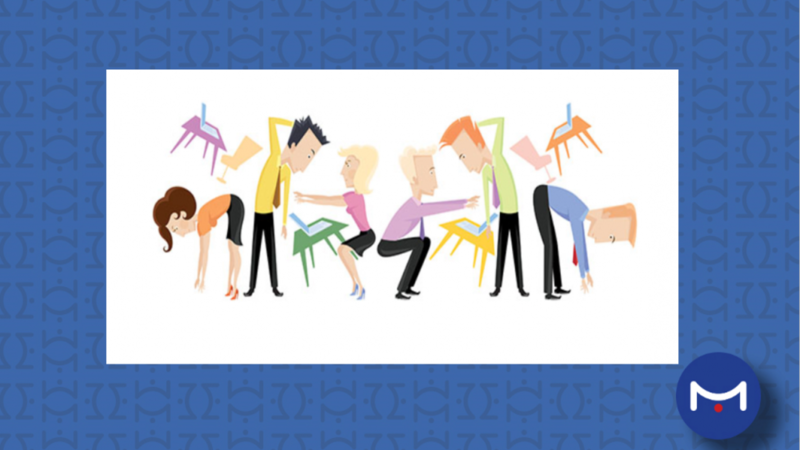 This exciting new initiative included an ergonomic day facilitated by Wendy Davies – Team GB physiotherapist and Pilates coach. This included a presentation on staying healthy at work and home, ergonomic desk setup, office Pilates and individual triage physiotherapy. We also welcomed Sam Munslow from Blue Monkey Coaching. As well as facilitating a wellbeing survey, Sam visited the office for a day and held a listening post for Metis team members to access. Both sessions were well received by the team, and alongside the lunchtime running, walking and HIIT clubs we are now a healthier place to work. We’ll be continuing these initiatives throughout the year.